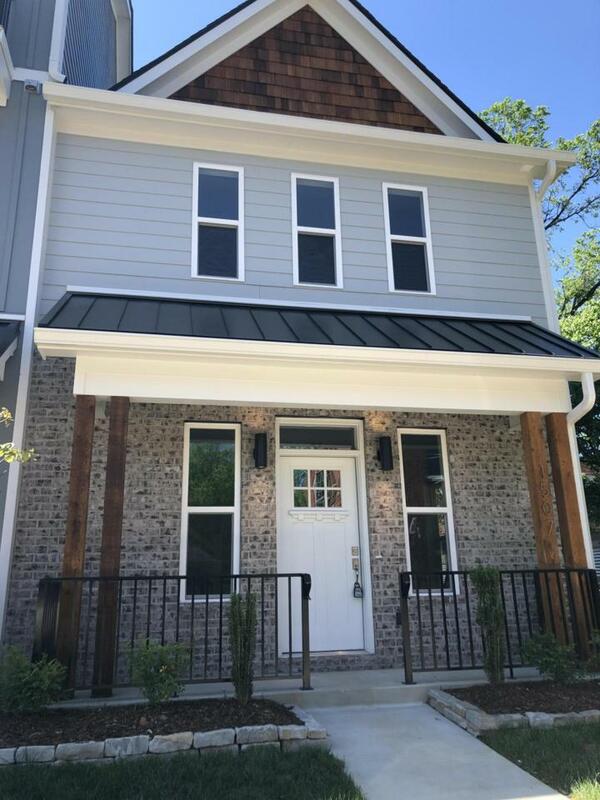 This gorgeous, new condo is ready for lease just off the sought-after area of Main Street in Southside! This beautiful unit has easy access with an open floor plan with the living area, kitchen, and dining. The sunny kitchen has lots of cabinets and a large work island. The half guest bath and laundry room are on the main level as is the master bedroom. The master bath has a large tiled shower and double vanity. Upstairs there is a large bonus room that could be an office or den. The two large bedrooms and a full bath complete the second level. There is a wrap-around deck on the second level with access from one bedroom and the bonus room. There is no carpet here with beautiful all wood flooring. Be the first to live in this great location that is in easy walking distance of all that ishappening on the popular Southside!